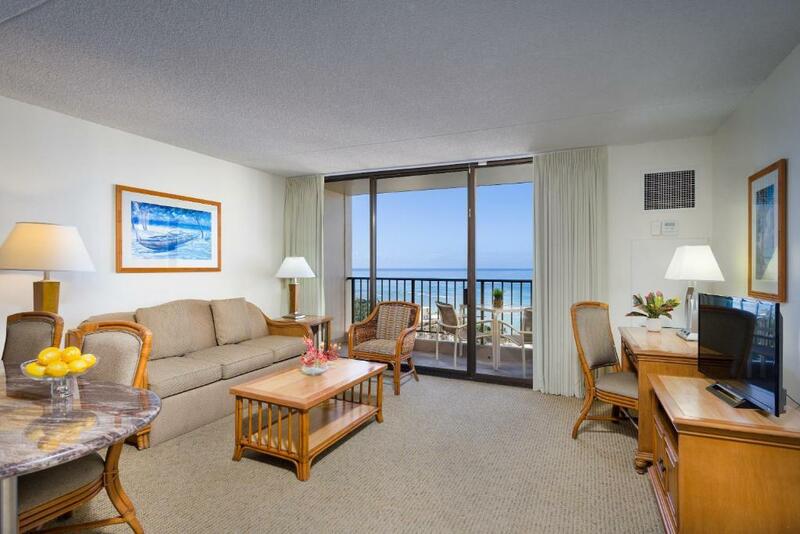 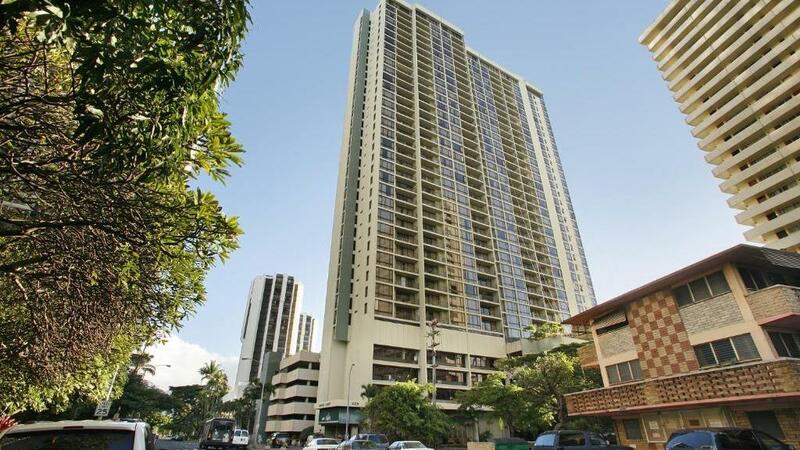 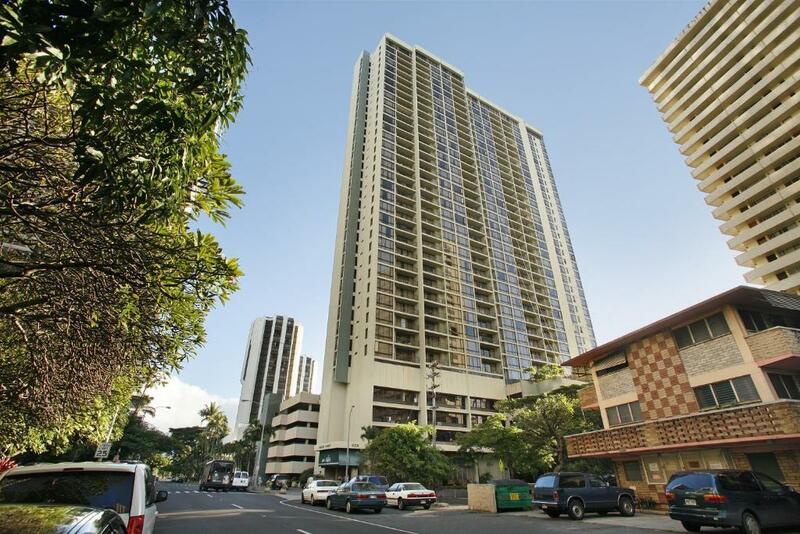 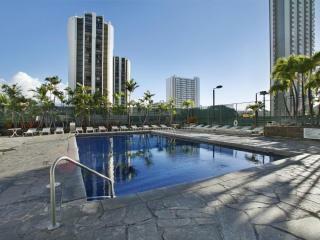 Aston Waikiki Sunset is located in a quiet residential area of Honolulu and just a block from famous Waikiki beach. 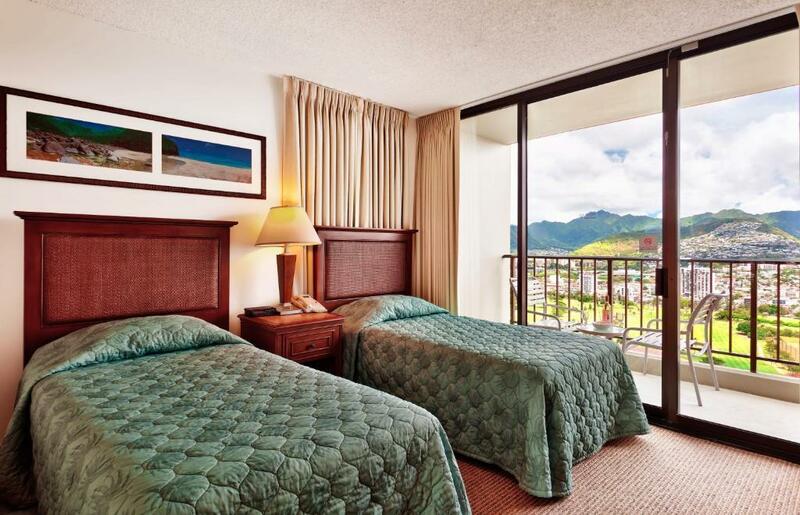 This Honolulu accommodation offers the best of both worlds with most attractions within a 10 minute walk from the hotel and away from the hustle and bustle of the main street in Waikiki. 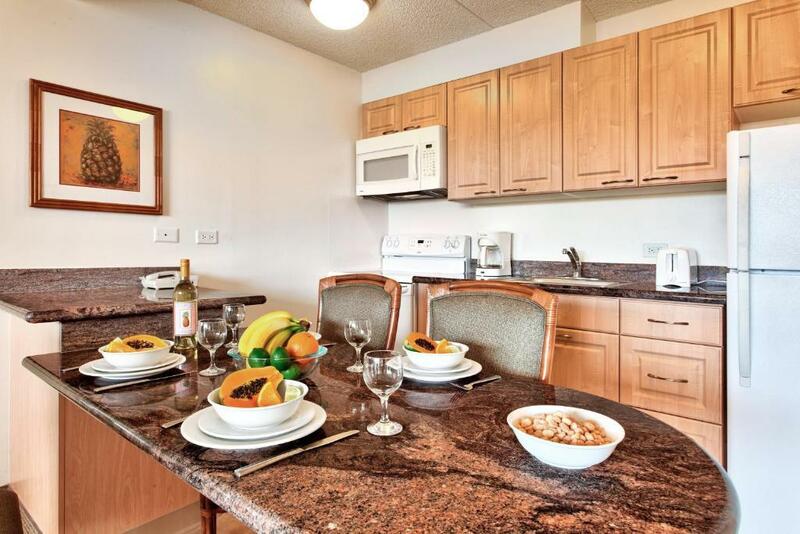 Aston Waikiki Sunset features both 1 and 2 bedroom apartments with full kitchen facilities for guests wanting the option to dine in and are styled in a relaxed island feel. 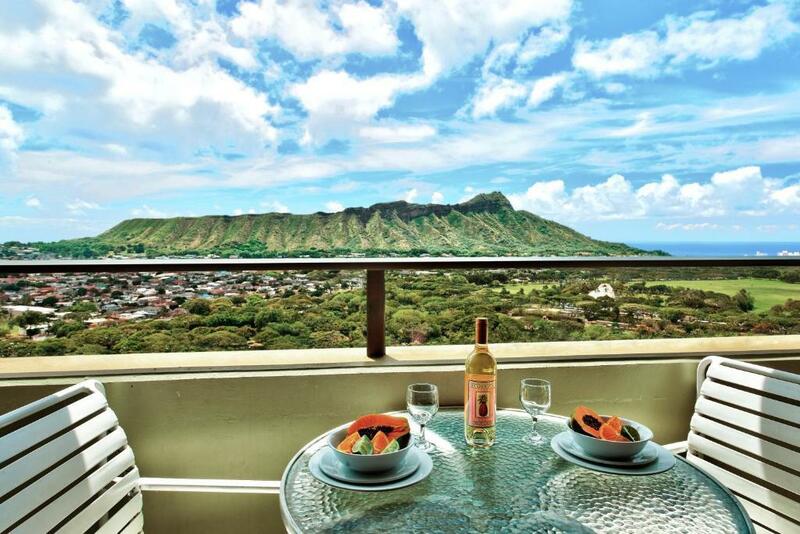 Enjoy beautiful views of Diamond Head, Ocean Views or Honolulu's city lights at night. 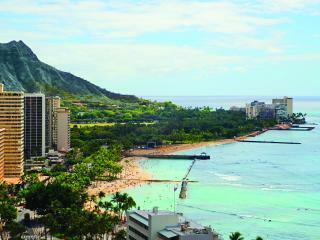 There are so many attractions to see when staying in Waikiki. 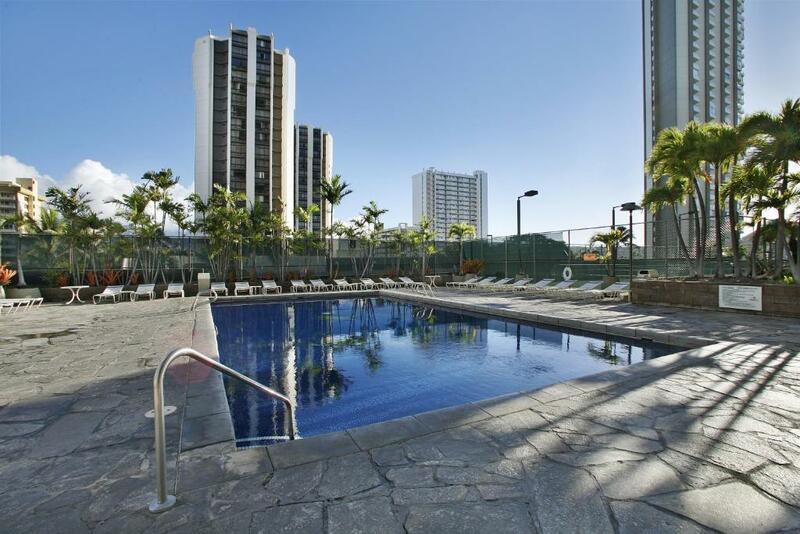 Some favourites include The Honolulu Zoo, Waikiki Aquarium, Diamond Head Crater, Pearl Harbor & USS Arizona Memorial, famous Waikiki Beach, downtown Honolulu, Chinatown and many more. 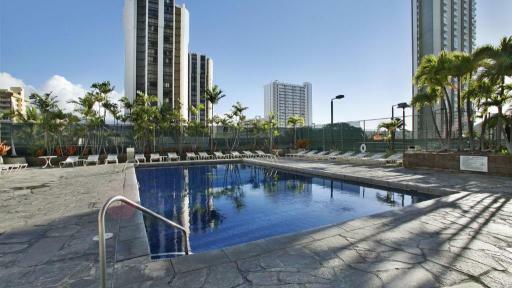 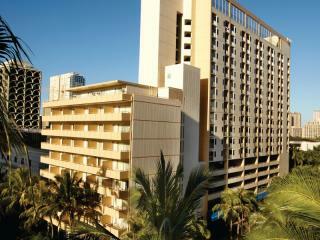 This hotel is a great base for both families and couples wanting to experience Waikiki. 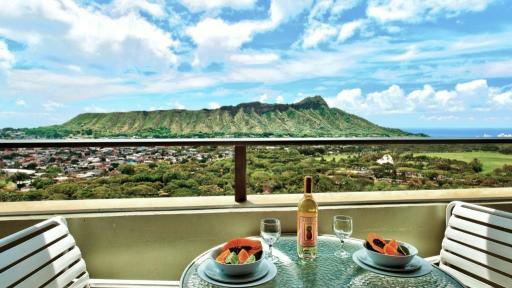 Aston Waikiki Sunset features 1 and 2 bedroom apartments with views of Diamond Head, Waikiki Beach or City Lights at night. 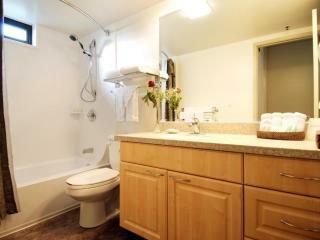 1 Bedroom Standard: Room size is 52m². 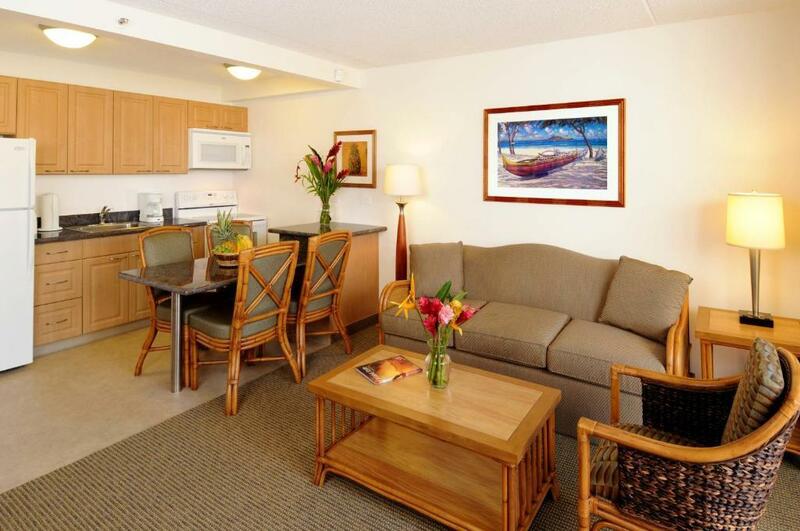 Bedding is 1 King Bed & 1 Sofa Bed OR 1 Queen Bed & 1 Sofa Bed OR 2 Twin Beds and 1 Sofa Bed. 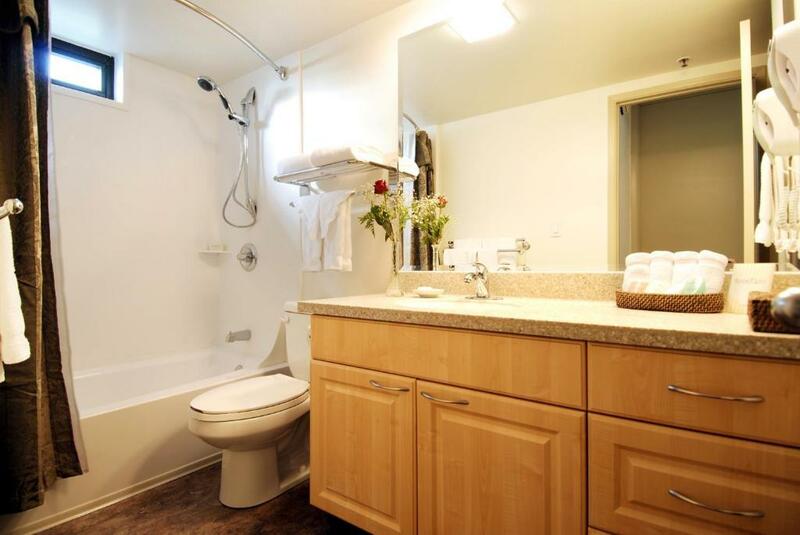 1 Bedroom Superior: Room size is 52m². 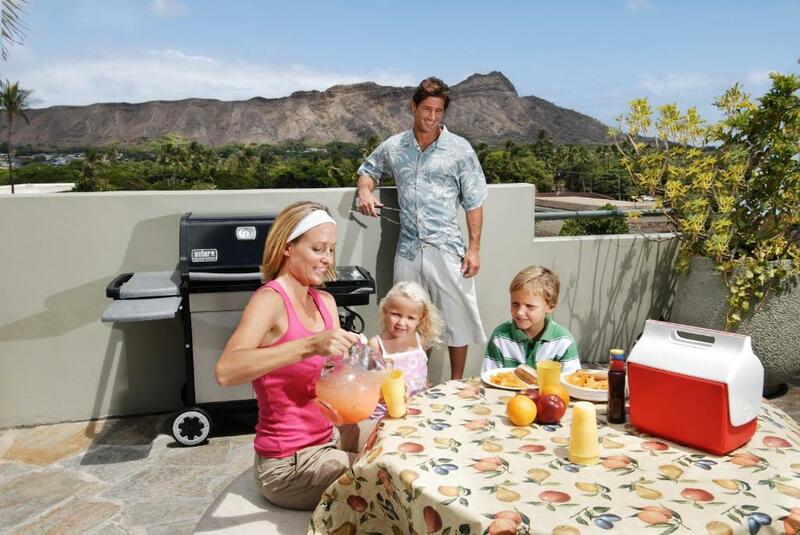 Bedding is 1 King Bed & 1 Sofa Bed OR 1 Queen Bed & 1 Sofa Bed OR 2 Twin Beds and 1 Sofa Bed. 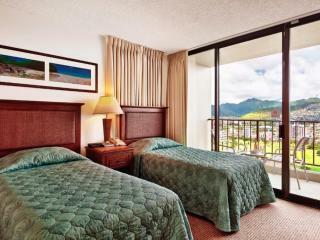 1 Bedroom Deluxe Mountain View: Room size is 52m². 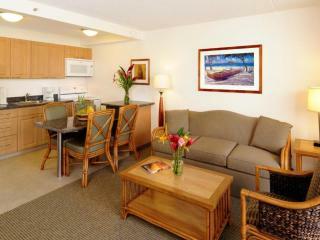 Bedding is 1 King Bed & 1 Sofa Bed OR 1 Queen Bed & 1 Sofa Bed OR 2 Twin Beds and 1 Sofa Bed. 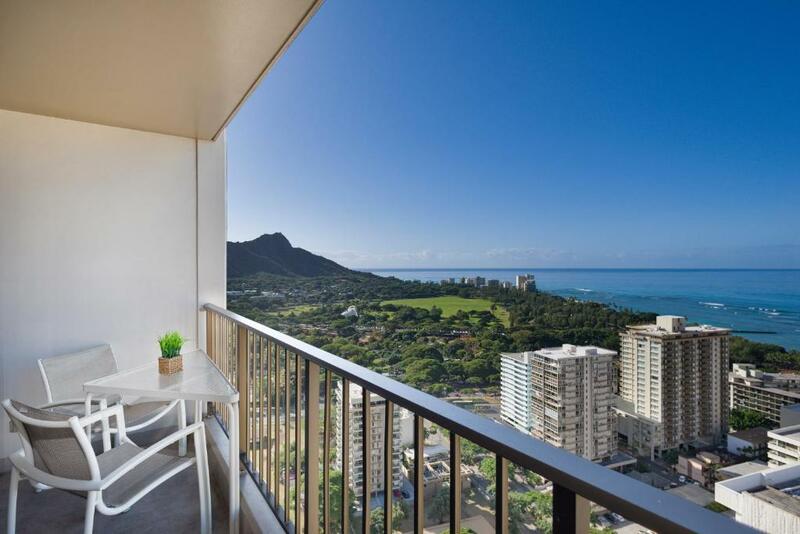 1 Bedroom Partial Ocean View: Room size is 52m². 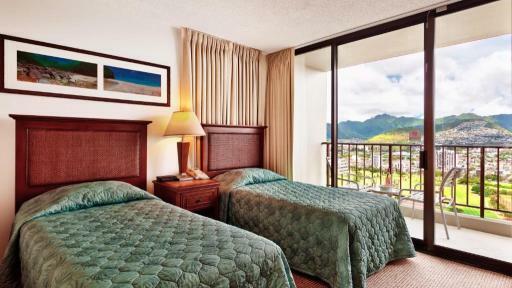 Bedding is 1 King Bed & 1 Sofa Bed OR 1 Queen Bed & 1 Sofa Bed OR 2 Twin Beds and 1 Sofa Bed. 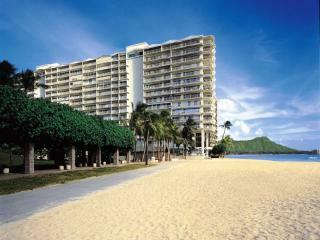 1 Bedroom Deluxe Ocean View: Room size is 52m². 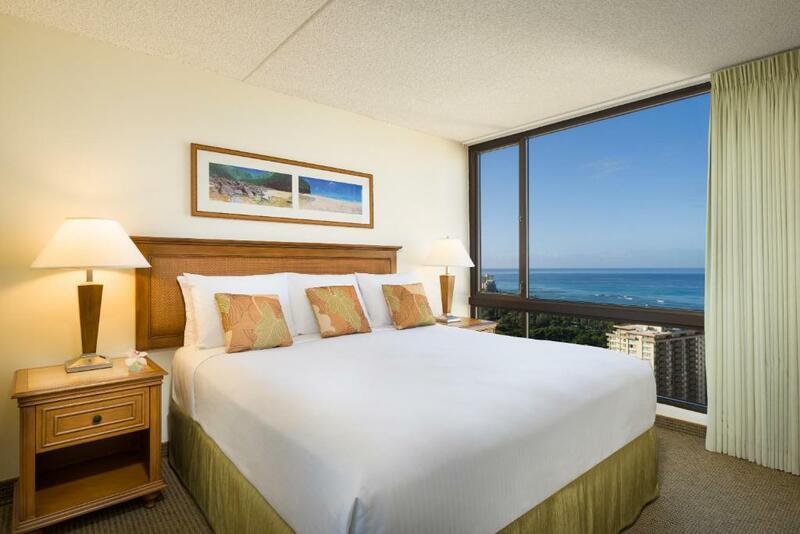 Bedding is 1 King Bed & 1 Sofa Bed OR 1 Queen Bed & 1 Sofa Bed OR 2 Twin Beds and 1 Sofa Bed. 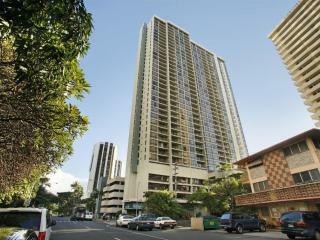 2 Bedroom Diamond Head: Room size is 59m². 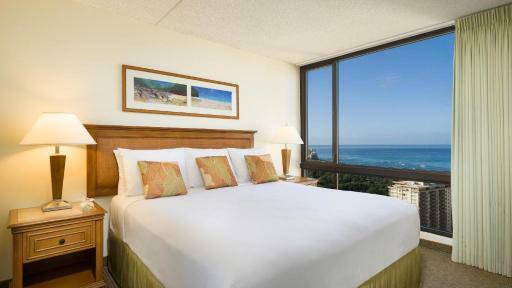 Bedding is 1 King Bed, 1 Queen Bed & 1 Sofa Bed OR 1 Queen Bed, 2 Twin Beds & 1 Sofa Bed. 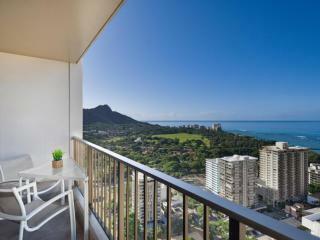 2 Bedroom Partial Ocean View: Room size is 59m². 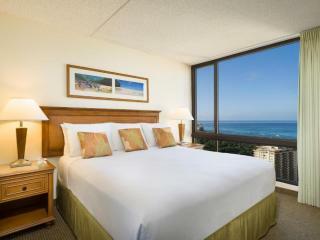 Bedding is 1 King Bed, 1 Queen Bed & 1 Sofa Bed OR 1 Queen Bed, 2 Twin Beds & 1 Sofa Bed. 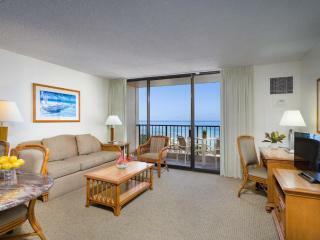 2 Bedroom Ocean View: Room size is 59m². 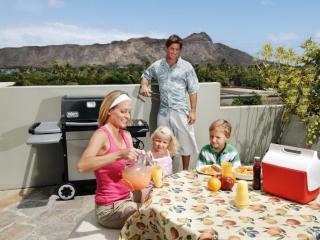 Bedding is 1 King Bed, 1 Queen Bed & 1 Sofa Bed OR 1 Queen Bed, 2 Twin Beds & 1 Sofa Bed. 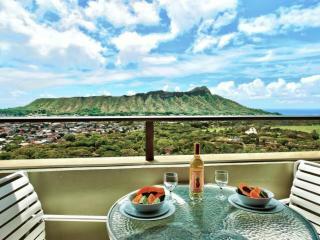 2 Bedroom 2 Bathroom Penthouse Mountain View: Room size is 112m². 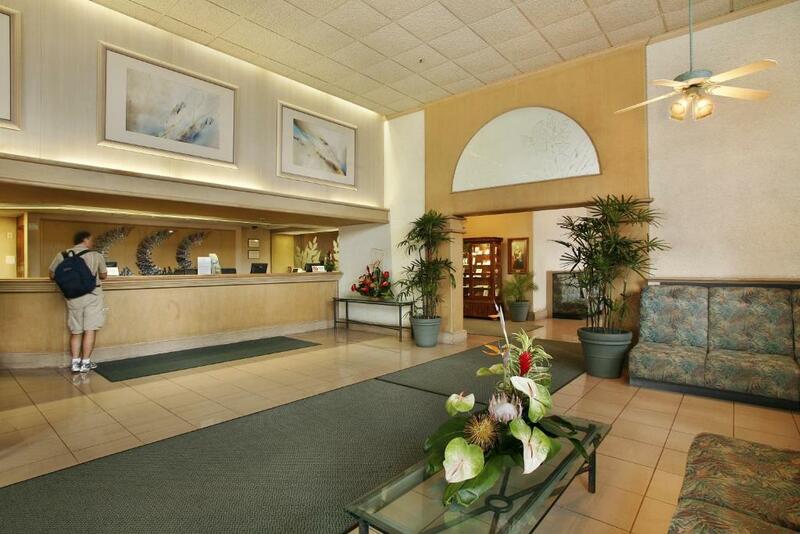 Bedding is 1 King Bed, 2 Double Beds & 1 Sofa Bed OR 1 King Bed, 2 Twin Beds & 1 Sofa Bed. 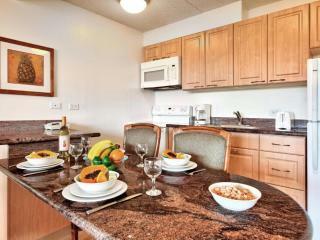 2 Bedroom 2 Bathroom Penthouse Ocean View: Room size is 112m². 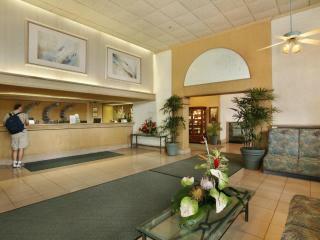 Bedding is 1 King Bed, 2 Double Beds & 1 Sofa Bed OR 1 King Bed, 2 Twin Beds & 1 Sofa Bed.